The 2019 Burning Bike was a huge success. A few thousand bikers showed up for the burn. Our Facebook and Instagram pages are filled with photographs. 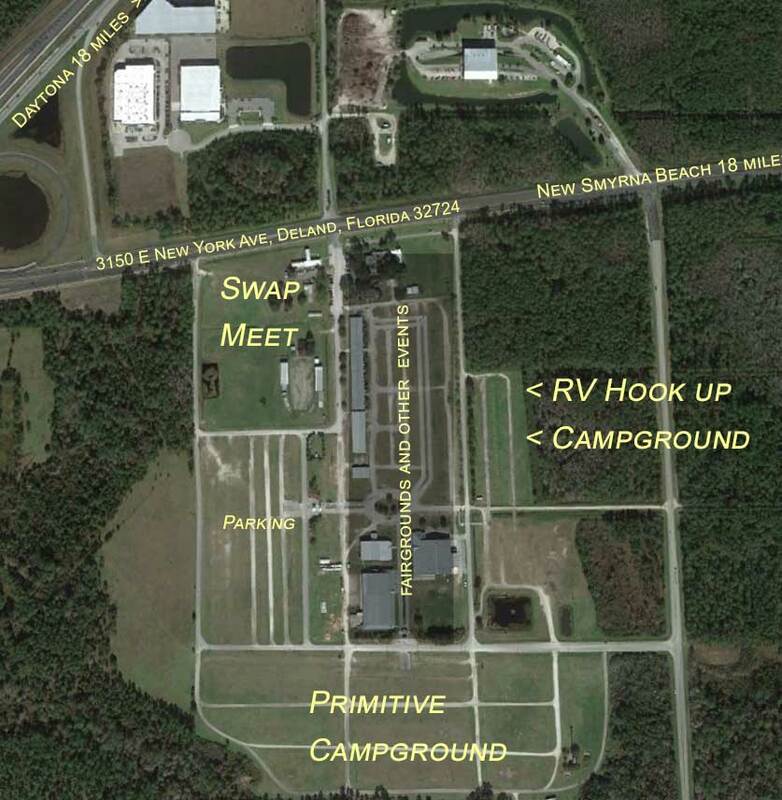 Our campground is an all inclusive bike week experience. 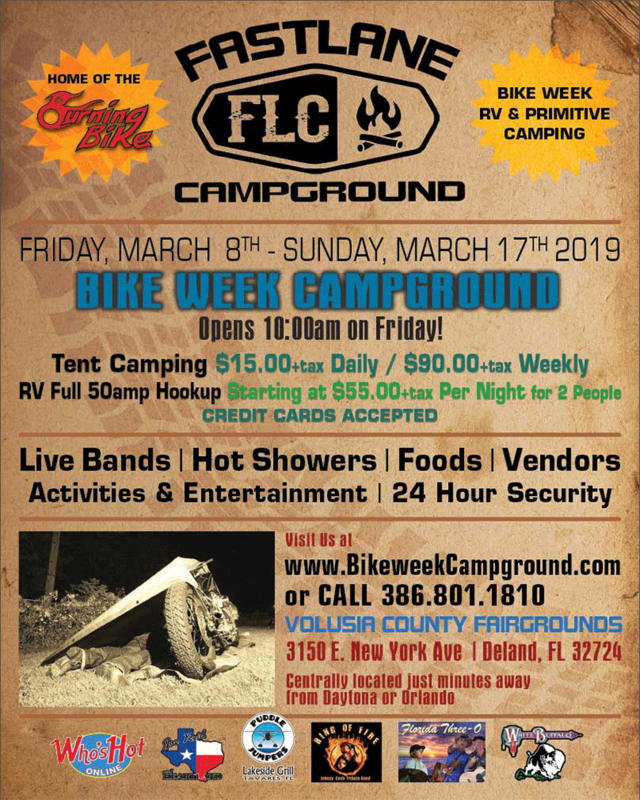 Fastlane Campground is one of the best at Bike Week.